Yesterday I enjoyed 3 hatchet fishy's and one oliva MMC while cutting firewood in my side yard... woodlot. 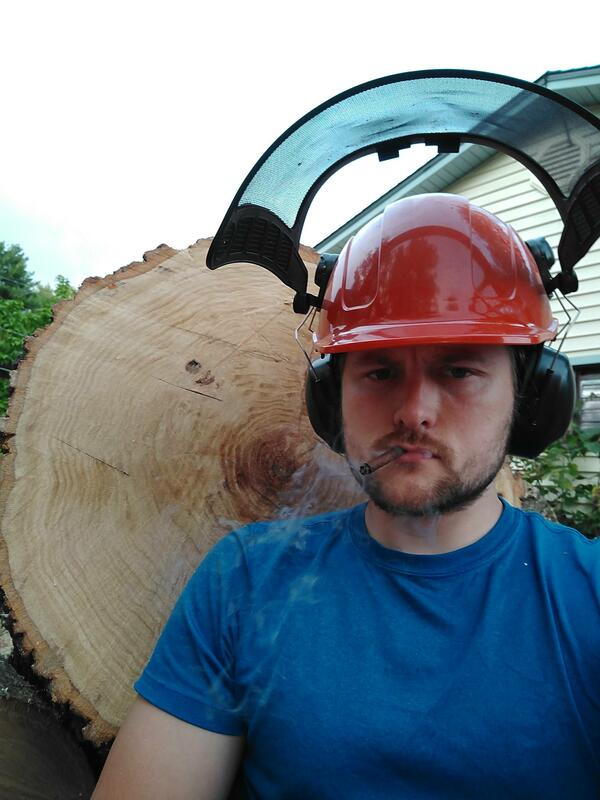 Now that's how you cut firewood. That's a job that demands a good machine made cigar. I see The Economist is not a fan of Jair Bolsonaro. 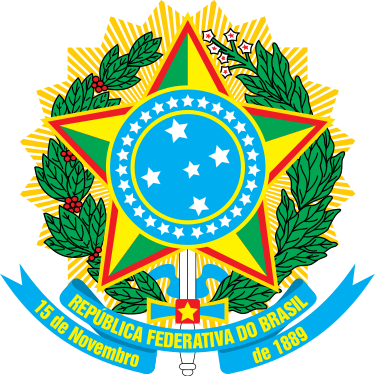 If I were Brazilian, and if Brazil had to be a republic rather than a monarchy, I'd go Bolsonaro. 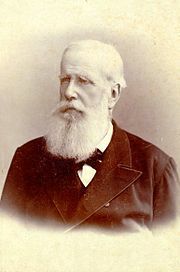 The optimum would be a restored constitutional monarchy under Dom Luiz Gastão Maria José Pio Miguel Gabriel Rafael Gonzaga de Orléans e Bragança, a great-great grandson of Dom Pedro II, the last Emperor of Brazil. @Leonardo Orito might disagree with me on that...or he might agree! Those cigars look soooo good! I had a couple of rum Principe Palmas today, mighty fine, mighty fine. Following up on Jair Bolsonaro (I follow him on the Twitter and Facebook lol), he posted a song by a young fan. The girl and her friend wrote it about his candidacy and YouTubed it. They were shocked when he actually saw it and posted it for the nation to see! The kid can sing! The bond between The Federative Republic of Brazil and American machine made cigar smokers on PSF continues to wax strong. I don't have a dog in the Brazilian presidential race but this girl has won my vote! The bond between The Federative Republic of Brazil and American machine made cigar smokers on PSF continues to wax strong. Nice, right? Well, yes, it is. Notice this detail. On the right, a sprig of coffee, and on the left a sprig of tobacco, tied together by an azure ribbon. Coffee and tobacco. A bond between Brazil and WMMCAYST™? I'll say! I am predicting you will be the one celebrating with a Travis Club. You know what's funny? Every Brazilian we had on the old WMMCAYST™ thread (2 of them, lol) said they were lousy with Cubans down there and JazzPipes said he preferred machine mades! And yes, I will have a Travis Club!